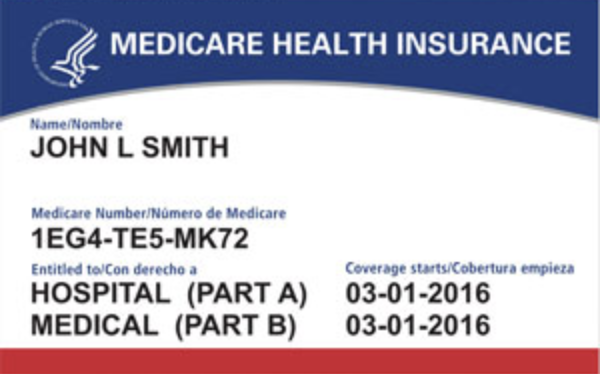 We will work with your insurance for predetermination of benefits! 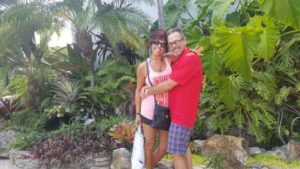 Medicare Coverage of HIFU treatment? 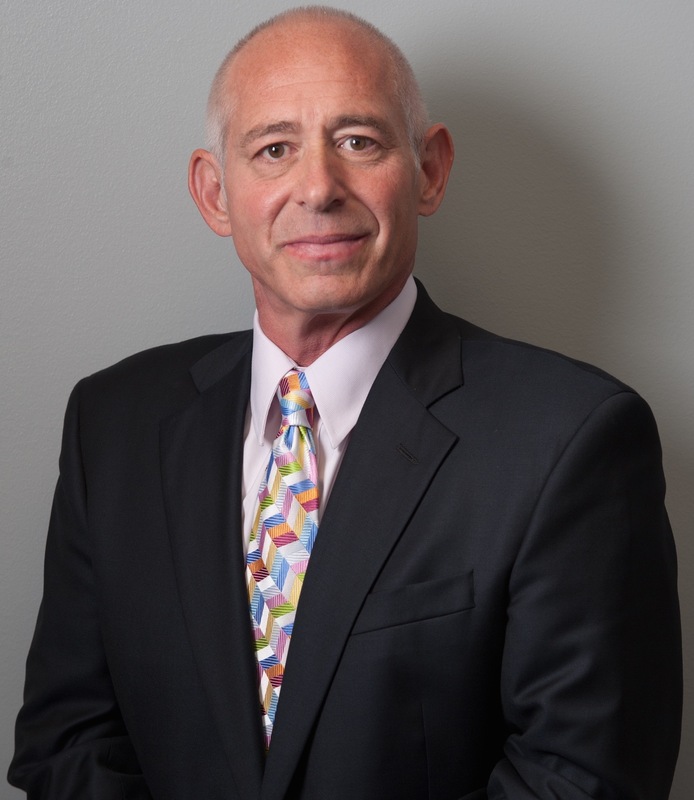 Does HIFU treatment require a TURP procedure first? Is a TURP required for HIFU: The short answer is sometimes. Continue reading to learn more about the use of TURP with HIFU. 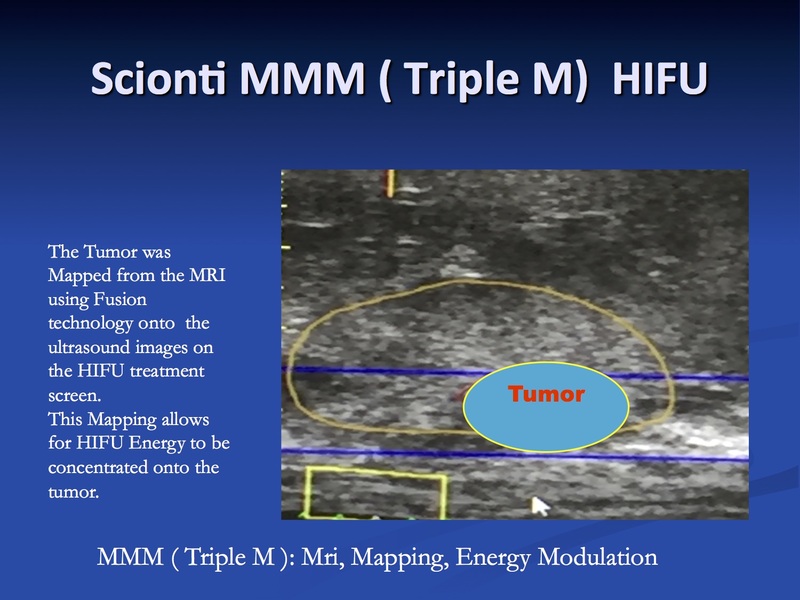 Note that Focal or Targeted MRI Fusion Guided HIFU treatment to only a region of the prostate gland does NOT require a TYRP. 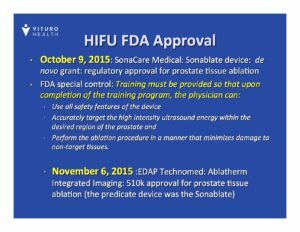 HIFU training was mandated by the FDA when HIFU was approved on October 9, 2015.